Christmas Eve marked the one billionth ride for the ride-sharing titan and they are doing a number of things to celebrate the milestone. The driver, Ara will get a trip to an Uber city of his choice. Yes all expenses are paid; no he won’t have to work. Marvin, the customer of the one billionth ride will get a free year of Uber anywhere the company has a presence. The company will also donate to Hackney Pirates, a London area charity. Since it first hit the road in 2010, Uber has grown from testing things out on New York streets and officially launching in San Francisco to having a brand presence in almost 70 countries and valued at over $62 billion. While things haven’t been smooth for Uber, the company has managed to expand both in locations and services in a market that seeing more and more startups pop up each year. With 2015 drawing to a close, we’ll have to see what 2016 holds for the San Francisco-based company. 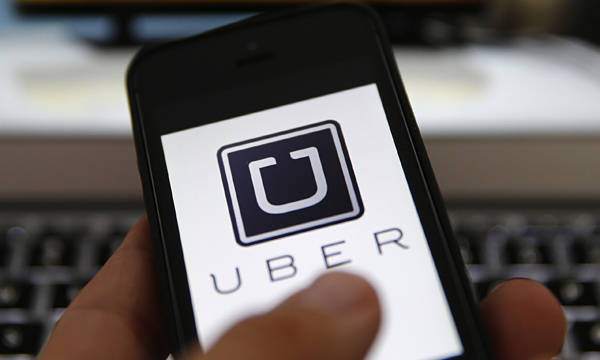 While the expected expansion attempts, legal challenges, and changes in valuation are in the wings, it will be interesting to see what plans Uber has for new services and business opportunities.